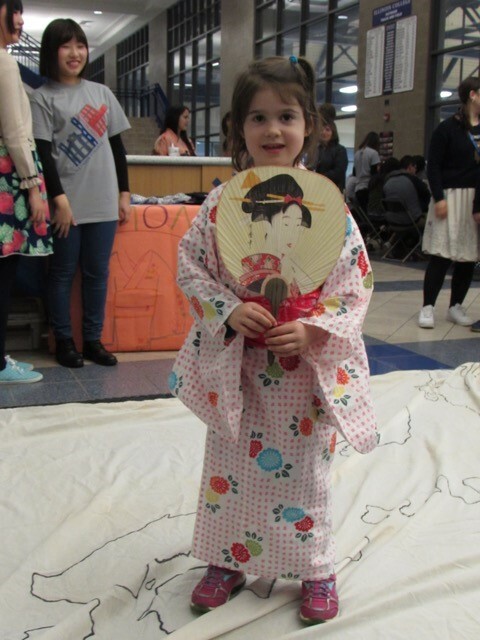 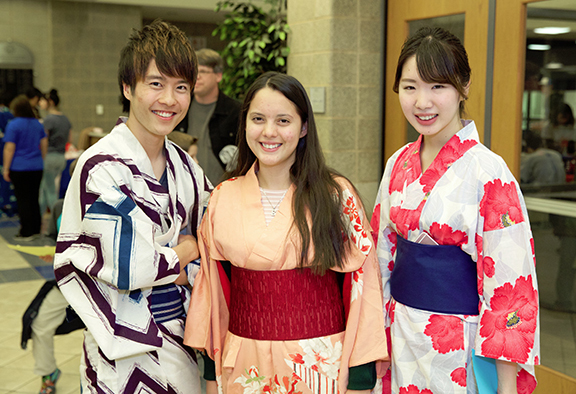 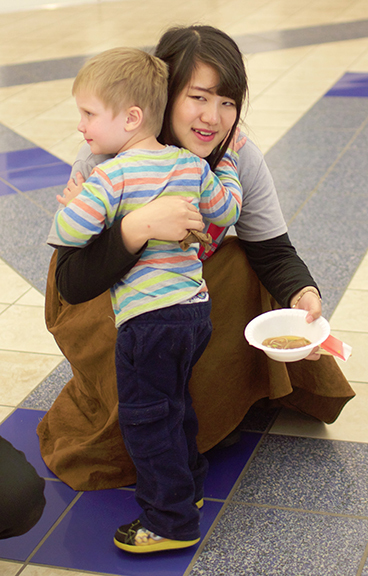 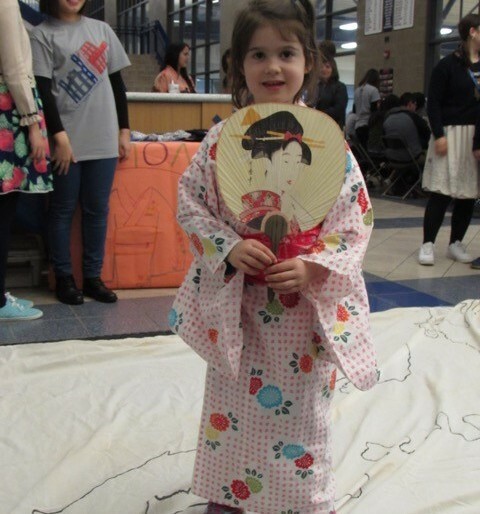 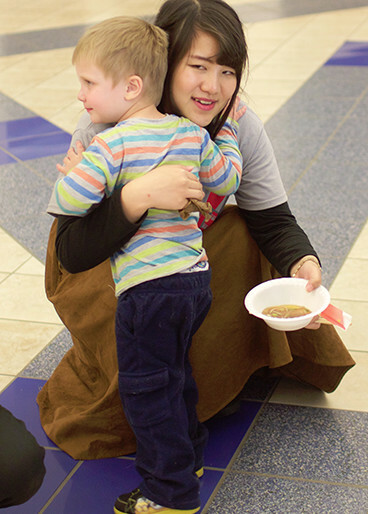 The Japanese Matsuri was held at IC’s Bruner Fitness Center last month. 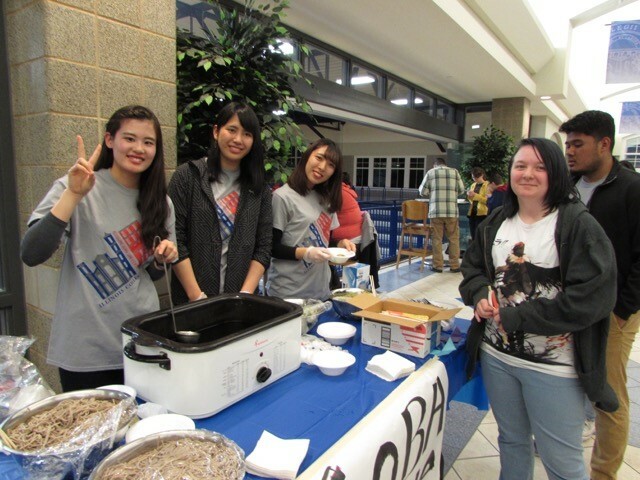 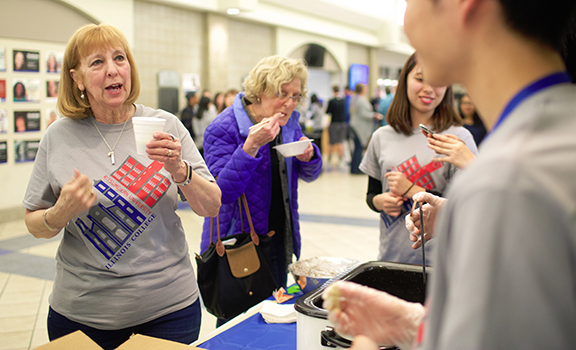 The event celebrated the 30th year of the Intercultural Exchange Program between Illinois College and Ritsumeikan University in Japan. 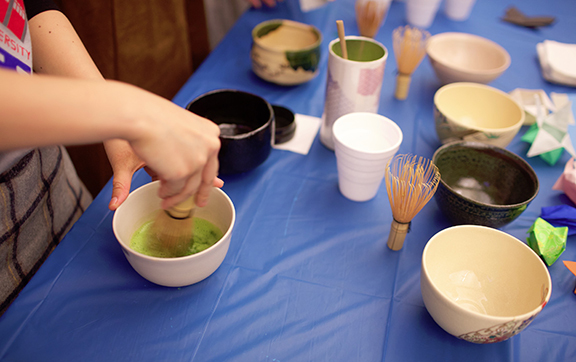 The 30th year served as the maximum number of participants with 27 Japanese students enjoying a 2-week home stay in this community. 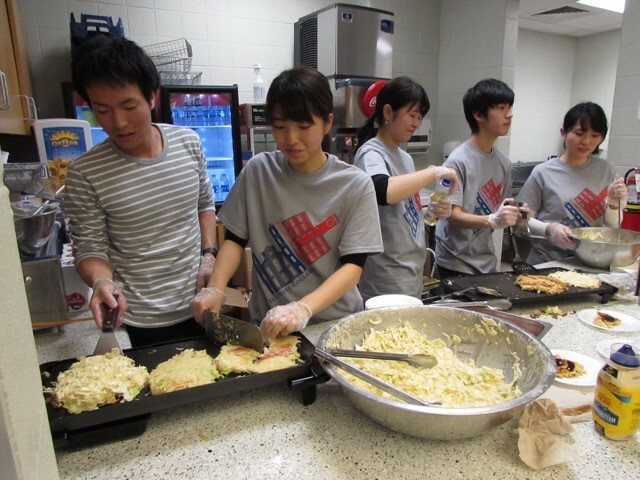 The students then moved onto the Illinois College campus for an additional 2 weeks. 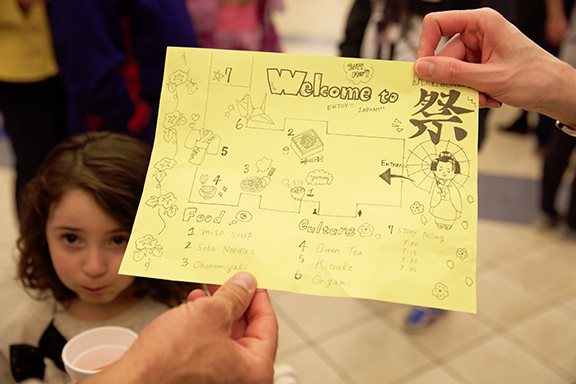 Each morning they had classes to improve their English skills and learn more about American culture. 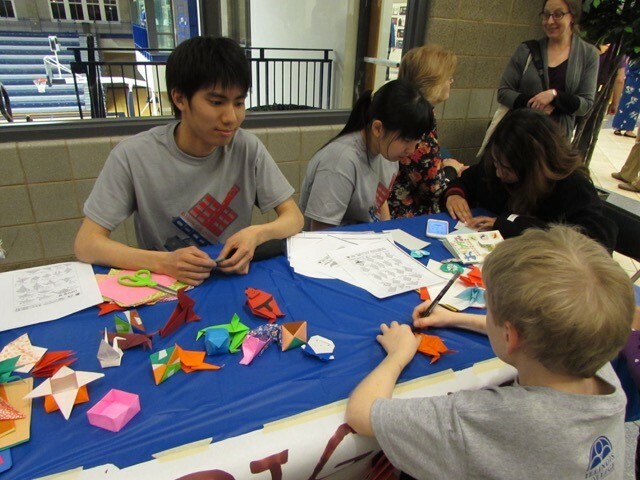 Other events included trips to Springfield, St. Louis, the Illinois School for the Deaf, and the Illinois School for the Visually Impaired. 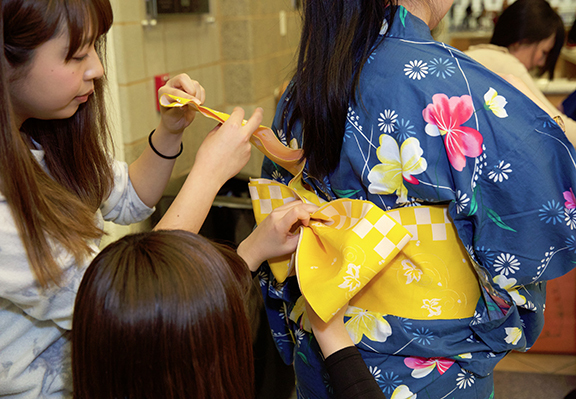 The closing ceremony had each Japanese student receiving a certificate and giving a brief speech of thanks – in English! 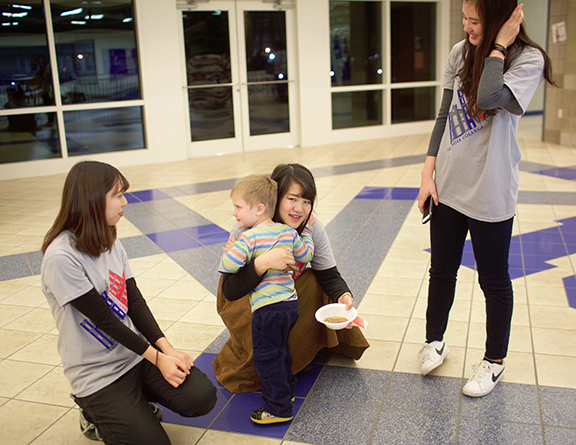 They enjoyed dinner afterwards. 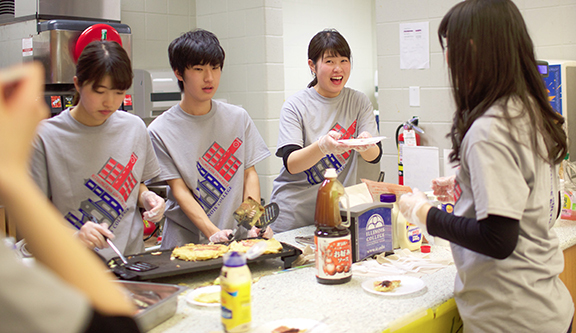 The students ended their trip abroad with a few days in Chicago before heading back to Japan.